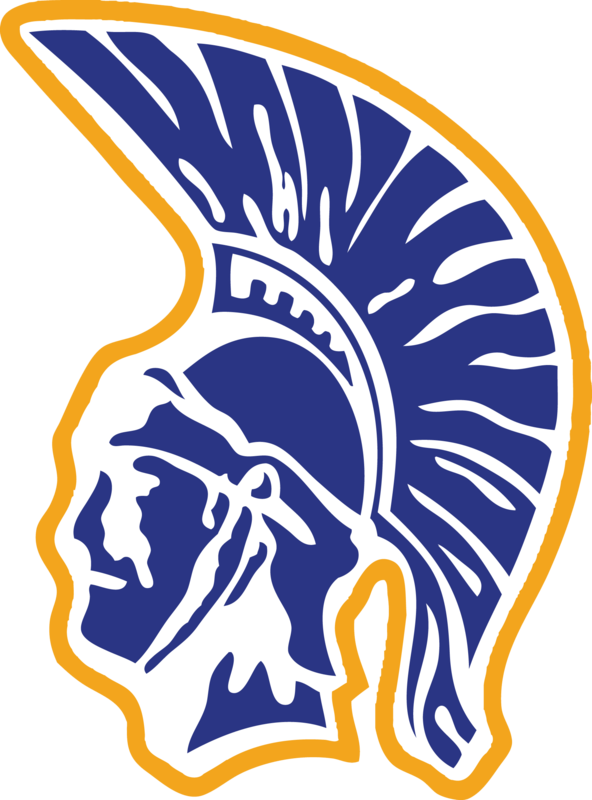 Trojans News · Nov 20 Clawson Trojans Online Store OPEN! The Triple Thread online store is open again to satisfy all of your holiday shopping needs for Clawson Fans!! Check it out and order before 12/2 and it will be delivered by 12/19.